Similar but not equal. That is to say Samsung NX210 a design similar to its predecessor, the NX200. This camera comes with some improvement in terms of features and performance. APS-C CMOS sensor is now capable of producing its 20.3-megapixel photos, just like the NX1000. On the screen, it appears there was an increase. 3 inch LCD screen comes with the latest display technology to Samsung, PenTile AMOLED. With this new technology, the display will obtain richer colors and sharper, with a pixel density of 614k dots. In addition to Wi-Fi for easy sharing or backup the contents of the camera, there are various facilities that it provides. You get a Full HD video recording facility, integrated Image Stabilization, a key regulator of focus, and the iFunction to speed up access to the settings option. As the most sophisticated models of the three cameras that launched the NX-Series this year, Samsung NX20 offers a swivel LCD screen PenTile AMOLED tech measuring 3 inches. Follow the body is much like a DSLR camera, the electronic viewfinder is available for those who still love to peek when shooting. 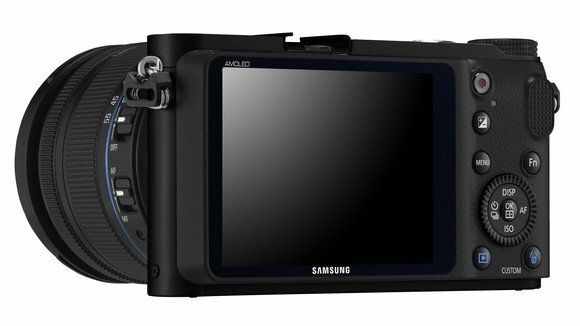 While the sensor is still shared with the sensor and Samsung Samsung NX1000 NX210, the APS-C CMOS 20.3-megapixel resolution. 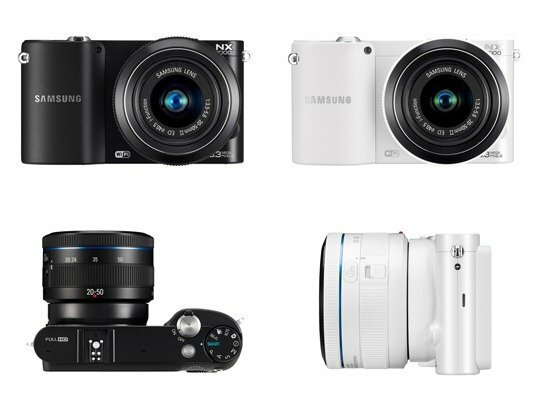 For features, all of the features of the Samsung Samsung NX210 NX1000 and you can get the Samsung NX20. But there is one feature that makes this camera more special. Samsung NX20 can be optimized for fast action shooting. On the NX20, the maximum shutter speed that is available to achieve 1/8000 sec. This makes it better than Samsung and Samsung NX210 NX1000 that just has a maximum shutter speed of 1/4000 sec.